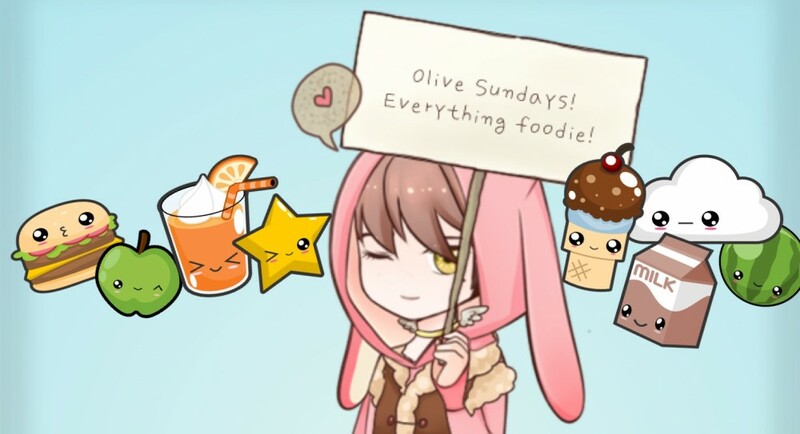 Hiatus – hmm because I’m busy eating all this delicious food? 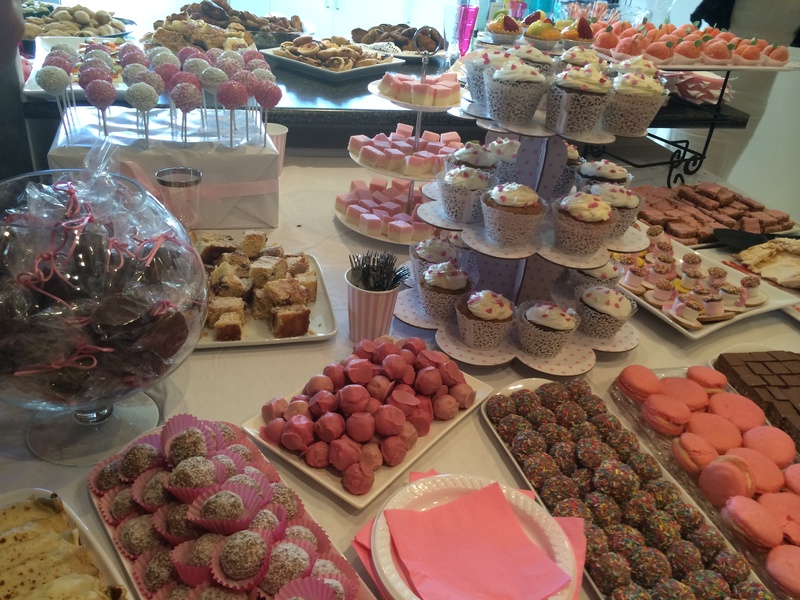 No, this was the delicious table o’ food at my friends beautiful bridal shower. 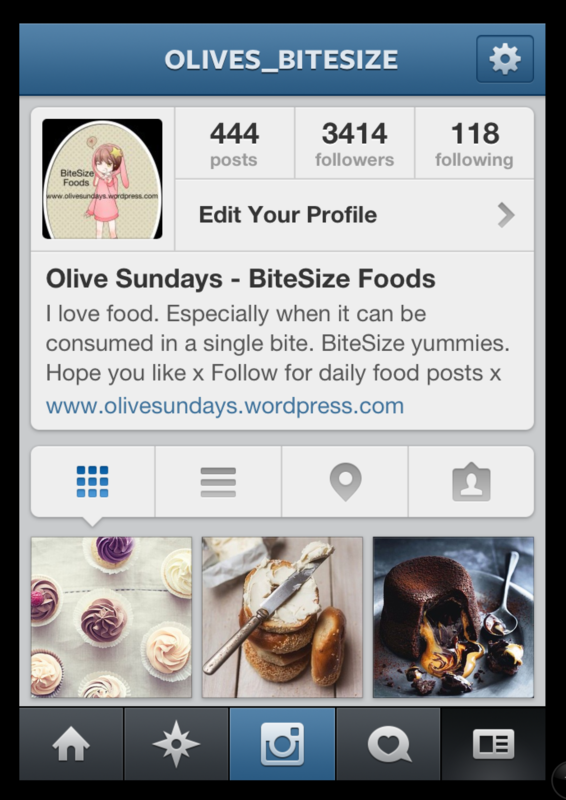 My daily posts of bitesize food ideas on Instagram – @olives_bitesize Yummm!